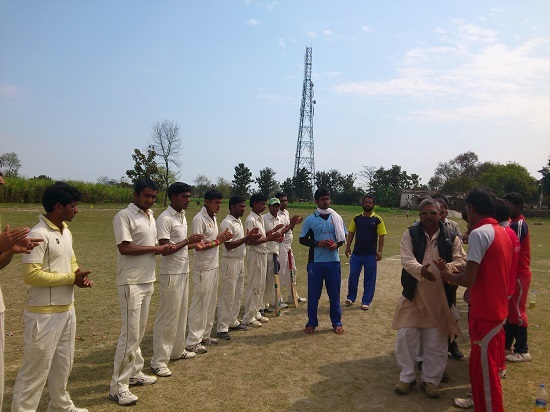 M A Fateh Khan and Ali Abbas Khan Memorial cricket tournament 2013 was played on Domat cricket ground in Tariya Sujan, Khushi nagar district situated in Uttar pradesh. 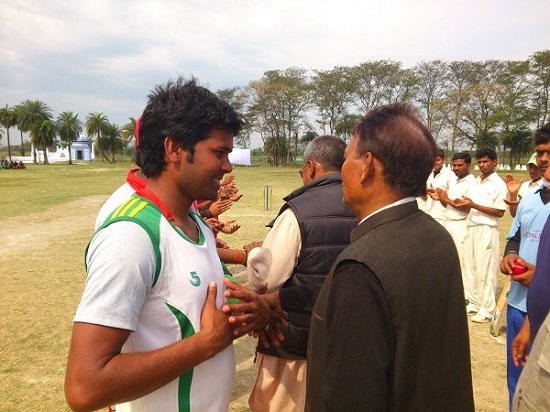 This tournament was played between 8 teams from 22nd Feb to 25th Feb 2013. 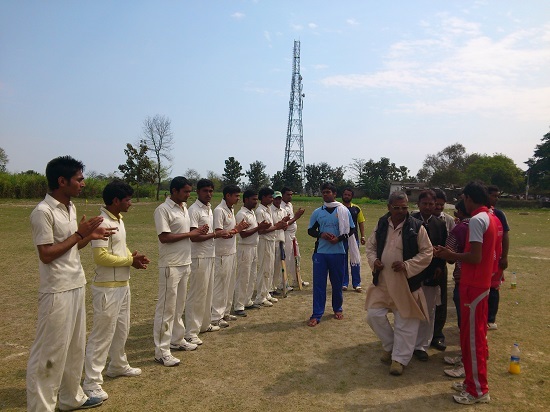 1st Semi final match was played between Youth cricket club Dudhai and Agarwa cricket club. Below are some of the pictures of 1st Semi final match of M A Fateh Khan and ALi Abbas Khan memorial tournament 2013. 1st semifinal match more pics. More pics of semifinal match. 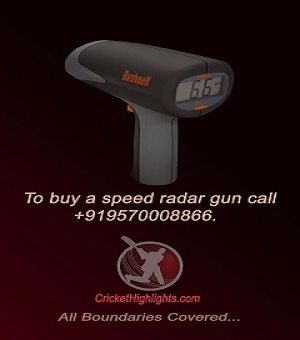 Dudhai won the match by 15 runs.